I must confess that I found this a frustrating book. 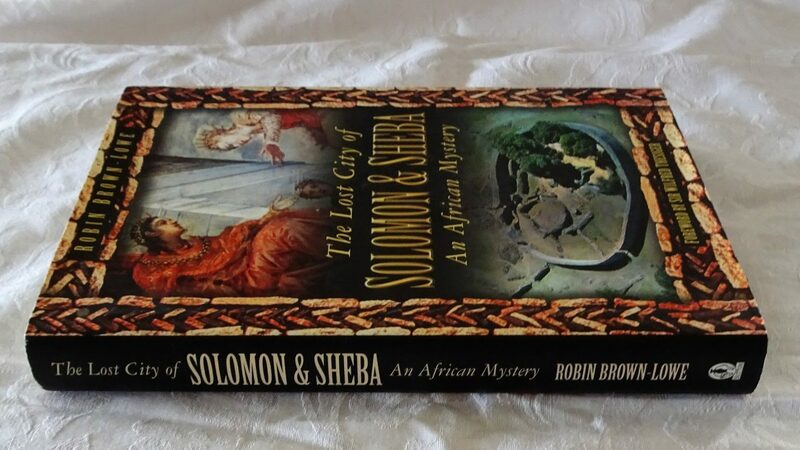 I bought it in the hope that it had something new to offer on the debate as to the origins and development of the largest prehistoric structure in southern Africa. The dust-jacket promised much, not least the use of “incontrovertible DNA evidence” to show previously unsuspected links among ancient populations. There was also a promise of a discussion of the suppression and distortion of the “truth” about the site. Sadly this book does not fulfil these noble intentions and instead adds yet another volume to the Romanticists library.